1. 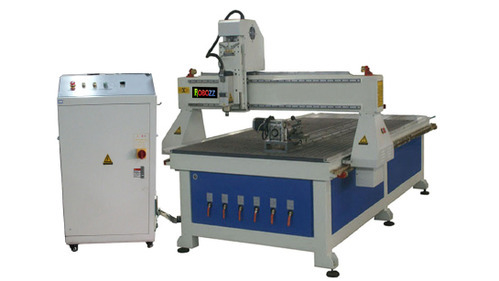 M1325TG is the necessary machinery for a woodworking factory. 3. Vacuum system, vacuum table with suction block, vacuum pump and dust collector. tempering treatment and vibrating stress relief to reduce residual stress. 6. Taiwan Hiwin square rails 20mm, Germany Ball Screw 25mm.